DC7 is one of four new buildings to be constructed on the further 1.1 million sq ft development phase at Pineham. This 211,304 sq ft new grade A distribution building is under construction and ready to occupy in autumn 2018. From the North: Leave M1 at J15a; take first exit into Swan Valley and Prologis Park Pineham. From the South: Leave M1 at J15a; follow signs to A43; left at 1st roundabout towards Northampton; pass under M1; left at 2nd roundabout; at 3rd roundabout take last exit into Swan Valley and Prologis Park Pineham. 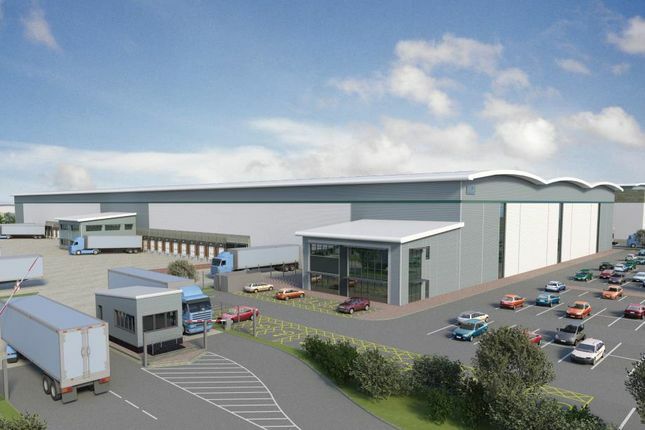 Prologis Park Pineham can also be accessed from the A45 and the Cross Valley Link Road.